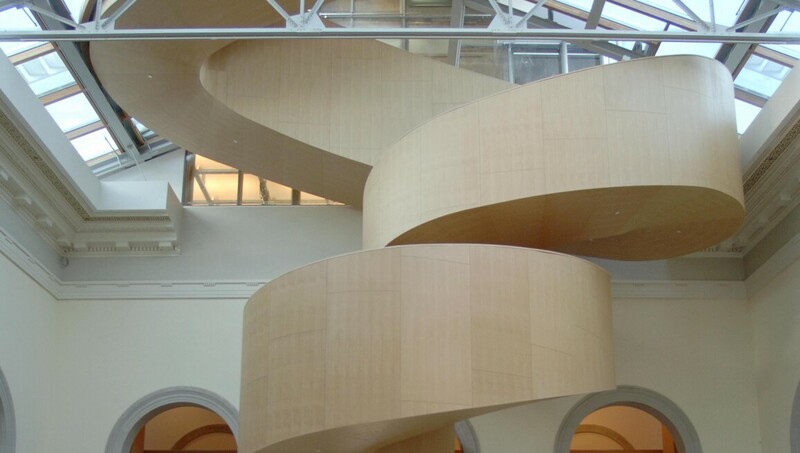 With a collection of more than 80,000 works, the Art Gallery of Ontario (AGO) is among North America's most distinguished art museums. AGO has much to offer, from its vast body of “Group of Seven” and signature Canadian works to the African art gallery and cutting-edge contemporary works. One highlight of note is Peter Paul Rubens’ masterpiece The Massacre of the Innocents. The building itself is also noteworthy: In 2002, Kenneth Thomson’s generous gift of 2,000 remarkable works of art inspired Transformation AGO, an innovative architectural expansion by world-renowned architect Frank Gehry.